A missing tiger cub and a long list of suspects! Can the Twin Detectives get to the bottom of this terrible crime? It’s a super special Saturday at Appleton Animal Park! Purr and Pounce the white tiger cubs are being shown to the public for the very first time. But disaster strikes when Lexi and Lottie discover that Pounce has been stolen and replaced with a soft toy. 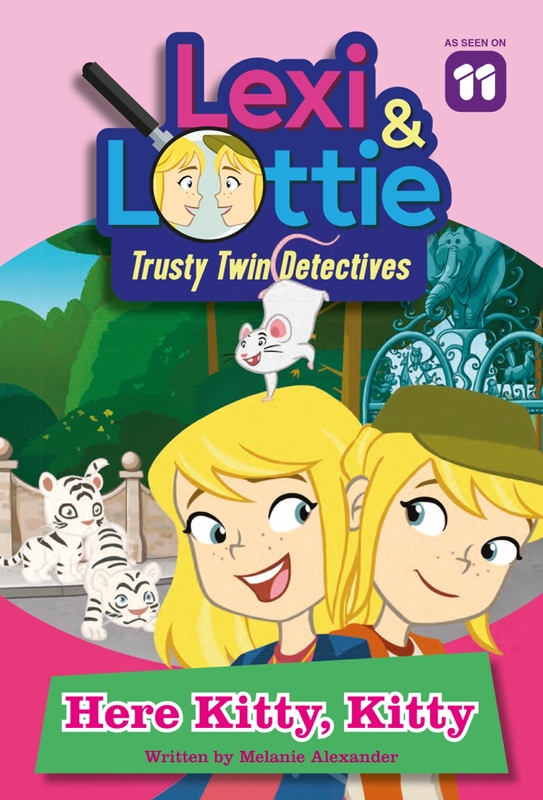 The Twin Detectives enlist the help of Grandpa and their best friend Fred and set out to find the thief. 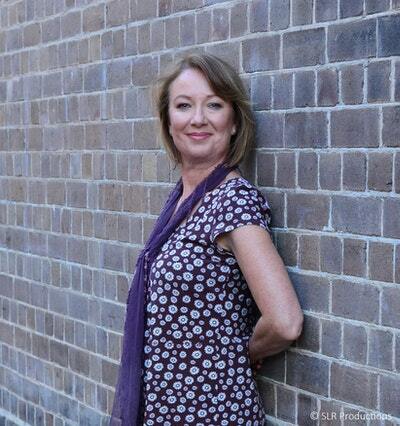 With no stone left unturned Lexi, Lottie and the gang begin to narrow in on the suspects. Can the Twin Detectives put this case to bed and track down the missing tiger cub? 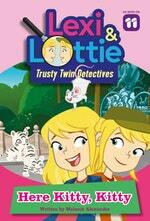 Love Lexi and Lottie 1: Here Kitty, Kitty? Subscribe to Read More to find out about similar books.